All Green Electronics Recycling is the leading IT asset disposal company servicing Roanoke, VA. We assist businesses conveniently recycle their outdated equipment. Being an efficient recycling company with industry-leading recognition, we offer world-class recycling facilities and a quick service that will impress you. With the largest fleet of advanced IT asset disposal trucks in the nation, we make electronics recycling convenient and straightforward for our respected customers. 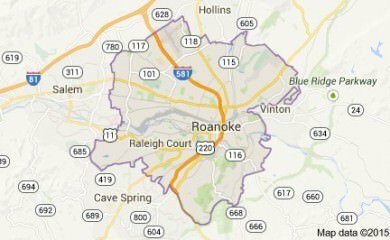 Roanoke is an environmentally-conscious, forward-thinking community that All Green Electronics Recycling is very proud to be serving daily. Our modern ewaste recycling solutions assist concerned Roanoke residents and responsible organizations to discard their old, ruined or unused electrical equipment. We execute the process of e-waste recycling responsibly. Equipment might be re-used, re-sold, reconditioned, reprocessed, or thrown away, based on the situations. We perform the recycling of e-waste in an ethical and smart way. This helps to ensure that e-waste remains clear of unregulated foreign landfills. Our Roanoke electronic waste recycling service is one of the best worldwide, offering a quick, straightforward, effortless and easy way to dispose of broken or obsolete equipment. All Green Electronics Recycling is regarded as one of the top modern recycling companies in the U.S, and we consider data destruction to be very important. 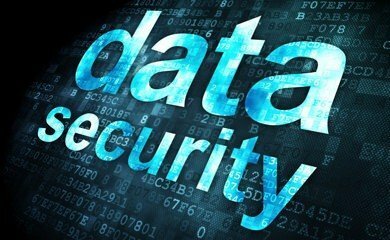 Performing the destruction of data must be handled in a secure and thorough manner. 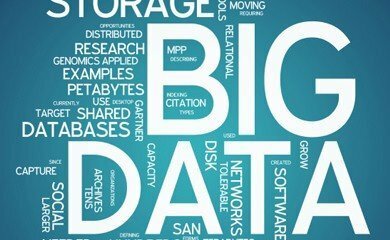 The incorrect handling of data destruction could lead to high fines or permanent damage to reputation. Our on-site hard drive shredding in Roanoke can assist diligent businesses with performing their important data destruction quickly and efficiently. Trust All Green Electronics Recycling, the premier e-waste recycling provider serving Roanoke. Experience world class attractions that range from elegant golf courses to striking wildlife sceneries and trails at the Roanake city of Virginia. First thing you’re sure to notice is the Roanoke Star which is the biggest freestanding man made star around the globe. It was made in 1949 and still lit right on top of the city’s Mill Mountain. Enjoy water sports like fishing or just wait for relaxing sunsets at the Smith Mountain Lake. Ancient American art dating back from the 19th and 20th century can be found at the Art Museum of Western Virginia. Explore a long line of different chocolates, fudge flavors and other candies at the Nancy’s Candy Company. All Green’s 7-Step IT Asset Disposition, Data Destruction and Electronics Recycling process in Roanoke. 2. Click or call to arrange for IT Recycling – Our Roanoke customer support team is standing by 6 days a week. As one of the longest-running and dependable electronic equipment recycling and refurbishment organizations operating in Roanoke, VA, All Green offers you premium IT equipment remarketing. As we successfully and thoroughly remarket IT equipment, we offer you the maximum return on your outdated assets. We have been serving the Roanoke marketplace for a very long time, changing old items into large returns for our customers. Our system of IT equipment remarketing is both easy and streamlined, making the procedure easy for you and rewarding. We resell and remarket everything from laptops to tablets. One of our most demanded services is the shredding and fingertips of hard drives. We can perform the destruction of hard drives all across the Roanoke region. In fact, we have one of the largest mobile hard drive shredding operations in the nation. We come to you, making this process straightforward. We perform this service carefully and precisely. Keeping your data protected is our main concern, and you will easily get records that shows your old data was properly shredded. Allow All Green Electronics Recycling perform your mobile hard drive shredding in Roanoke, VA to be assured you have fully carried out your entire data destruction duties.